Shadaja is the 'sa' the first sound in Indian classical music. 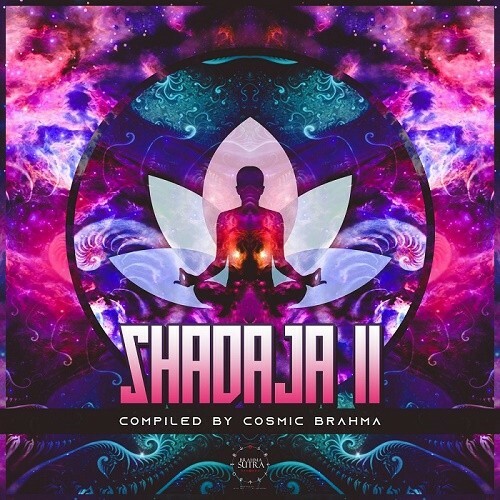 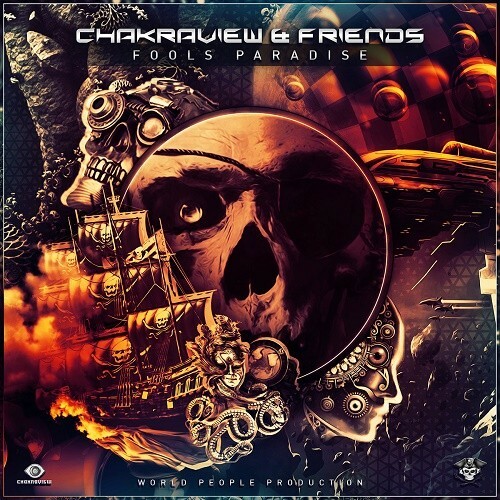 This is the second in the sequel of compilation from Cosmic Brahma for the label, and it comprises sounds and dimensions from various countries with various imagination from some of the talented artists. 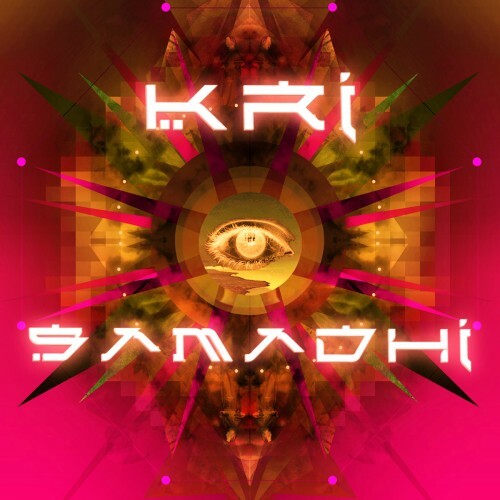 Artwork: Anirudh Kota Mastering: Maschine Studio Compiled by: Cosmic Brahma.